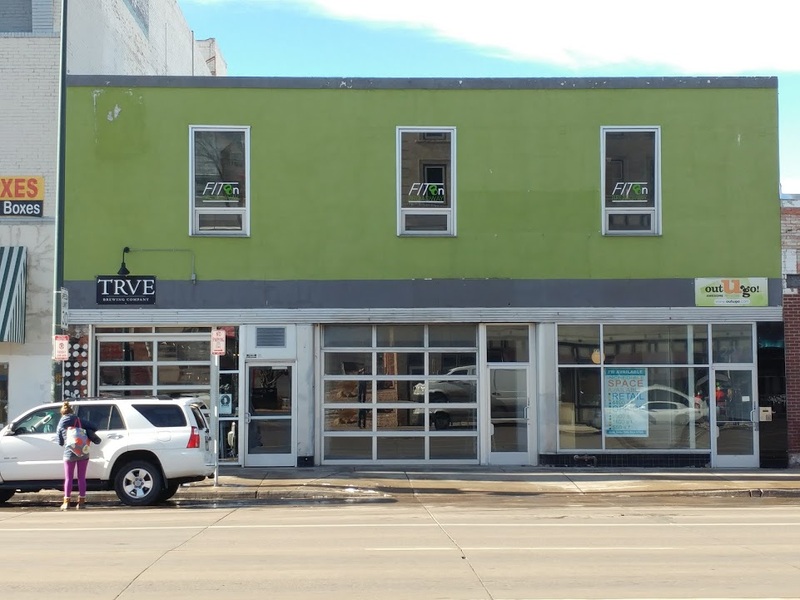 If you follow this blog regularly, you have probably noticed a lot of progress on the A to Z Denver Breweries series. Since mid-November, I've moved from N is for New Terrain Brewing Company to S is for Spangalang Brewery. I even covered Q with Q is for Queen Bee Brews. When I started this project, I thought I'd never find anything for Q. Wondering what the hell I'm talking about ... check out Sheppy's Blog: A to Z ... I think you'll be able to figure out the concept. It is as simple as A B C.
And now ... What comes after "S". You guessed it ... "T". 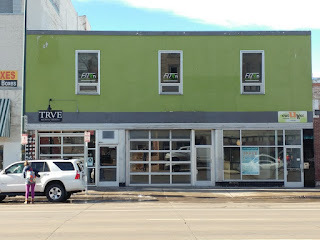 So ... TRVE is actually a brewery I've been meaning to visit for a long time. Basically since they opened. 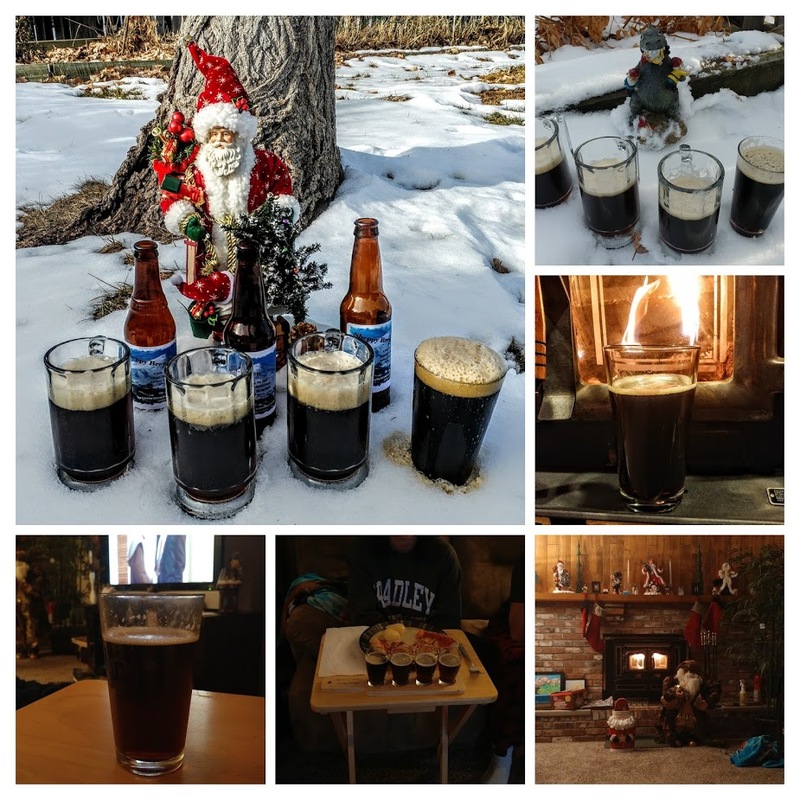 Well ... this is the continuation of 2016 X-Mas Ale Vertical Tasting post from yesterday. If you want to refresh your memory, go ahead and read it. Go ahead ... I'll wait. 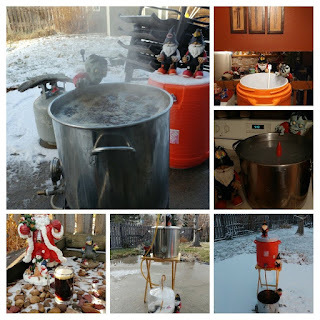 Every year, (since way back in 2009 when I started home-brewing) SheppyBrew brewery brews an X-Mas Ale. Usually, I save a 6-pack of bottles so that I'll be able to get them out and try older beers from year to year. You remember all that ... right? So after last Sunday, I still had 3 more versions to taste this year. Obviously, I have to throw in this year's X-Mas Ale into the flight as well. I used to do Vertical Flights, but I have not really gotten around to it lately. This year, I actually didn't bottle any beers, so 2016 won't be part of any Vertical Tastings other than this year. But, I did get out some old X-Mas Ales and did a little one this past Sunday while watching the Bears lose to the Packers. It made the game feel better to taste several pretty-high alcohol beers at once. 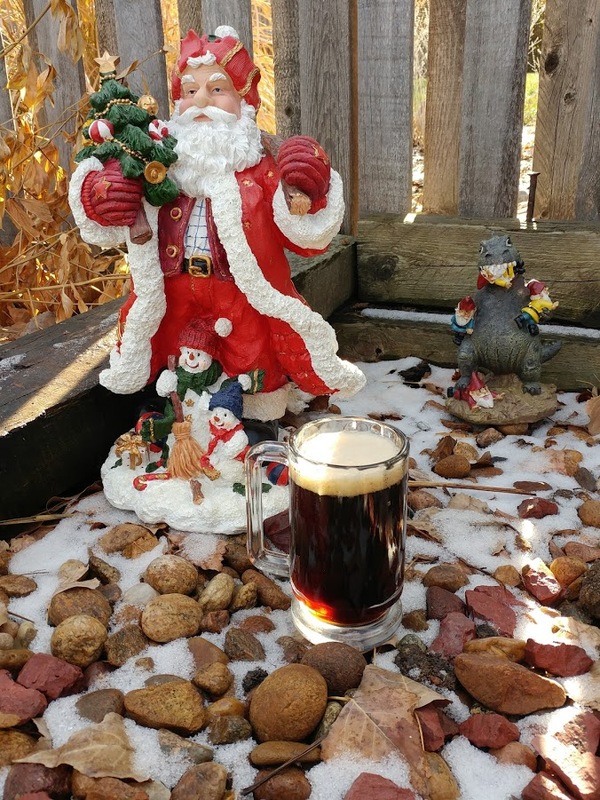 As a reminder ... my 2016 X-Mas Ale is a peppermint beer. I have been drinking it since around Thanksgiving. It has been pretty good, although I'm pretty sure I prefer the base beer recipes that I've done the past couple of years. My team at work decided to do a "Chili Cook-off" last week as sort of a festive pre-holiday "team building" activity. That meant that I had to make some chili Tuesday night. 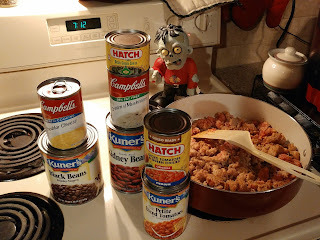 Generally speaking, I don't follow any sort of recipe when making things like chili. I just throw some things together, and hope it tastes good. I know I'll like it, because I use ingredients that I like. I never really know how others will like it. You may recall that quite awhile ago I made Stouticus Chili - icus as part of a work-competition. I thought that chili deserved to win. The judges did not. Anyway, Tuesday night, I started by looking around in the house for ingredients. Usually we have a decent supply of canned goods in our basement that make good chili. There wasn't really anything that would work this time, though. If you've followed this blog for awhile, you know that I started my brewing hobby with a Mr. Beer Kit that I got as a Christmas Gift from my sister. I was a Mr. Beer Brewer for a long time. 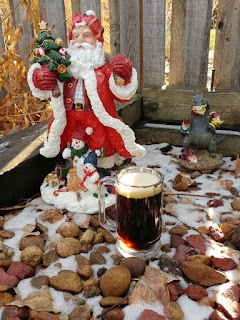 In fact, I still have and use a Mr. Beer Little Brown Keg (LBK) from time to time. In fact, I have my "X-Mas Graff" fermenting right now in the LBK. I should bottle that soon. In mid-February of my first year of brewing (way back in 2009) ... I came up with a "recipe" I called "Eric's Red". It was a can of Hopped Malt Extract. A can of Unhopped Malt Extract. Some corn syrup and water. Oh ... and that awesome Mr. Beer Yeast. 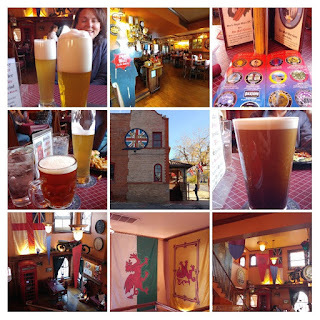 At the time I was really into Amber Beers. And I loved this beer. Loved it. I considered it a beer worthy to be my "Breweries" Signature Beer. It is time for another post in my A to Z Denver Breweries series. Back in early 2015, I composed a list Denver Breweries that I had not visited (see Denver Breweries II). As I was composing the list, I realized that most of the letters in the alphabet were covered by the first letters in these brewery names. 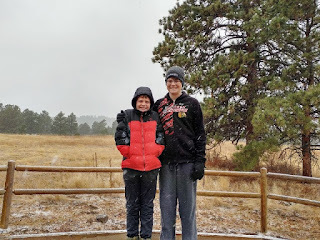 If I counted right, there are currently a total of 18, all of which you can review by looking at Sheppy's Blog: A to Z. 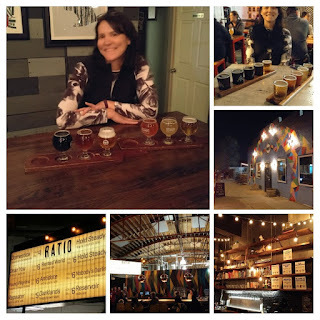 The most recent one was R ... R is for Ratio Beer Works. If you know your alphabet (or read the title) you probably can figure out that the letter S is up next. ... And I picked another "River North" Brewery. 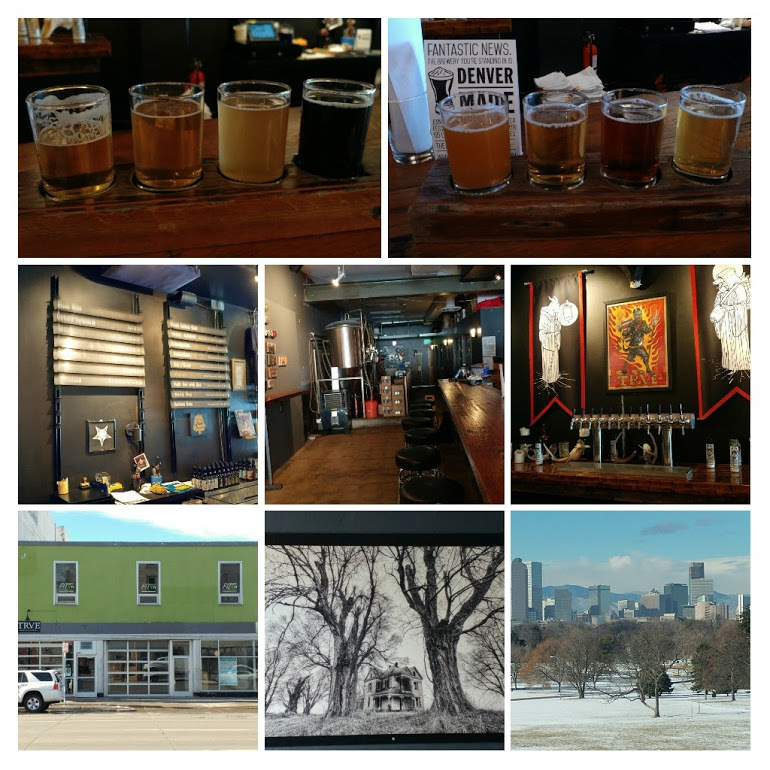 Well ... recently, this blog has been dominated by the A to Z Series of Denver Breweries. 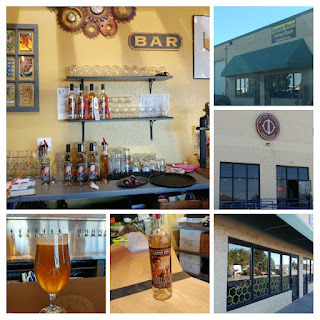 As I mentioned in O is for Our Mutual Friend Brewing Company, I had already visited my "R" brewery before writing up OMF. Actually, I visited "R" the same night as "O". Let me step back a little in case you are new to this and wondering what the heck I'm talking about. 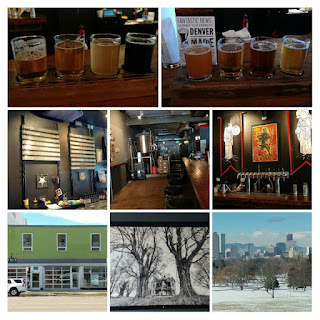 You see ... Back in early 2015, I composed a list Denver Breweries that I had not visited (see Denver Breweries II). As I was composing the list, I realized that most of the letters in the alphabet were covered by the first letters in these brewery names. I've done things like ... B is for Baere Brewing Company; G is for Great Frontier Brewing; and L is for Little Machine Beer. You can read every single one (including this one) at Sheppy's Blog: A to Z. Did you know that there are no Breweries anywhere close to Denver that start with the letter Q? 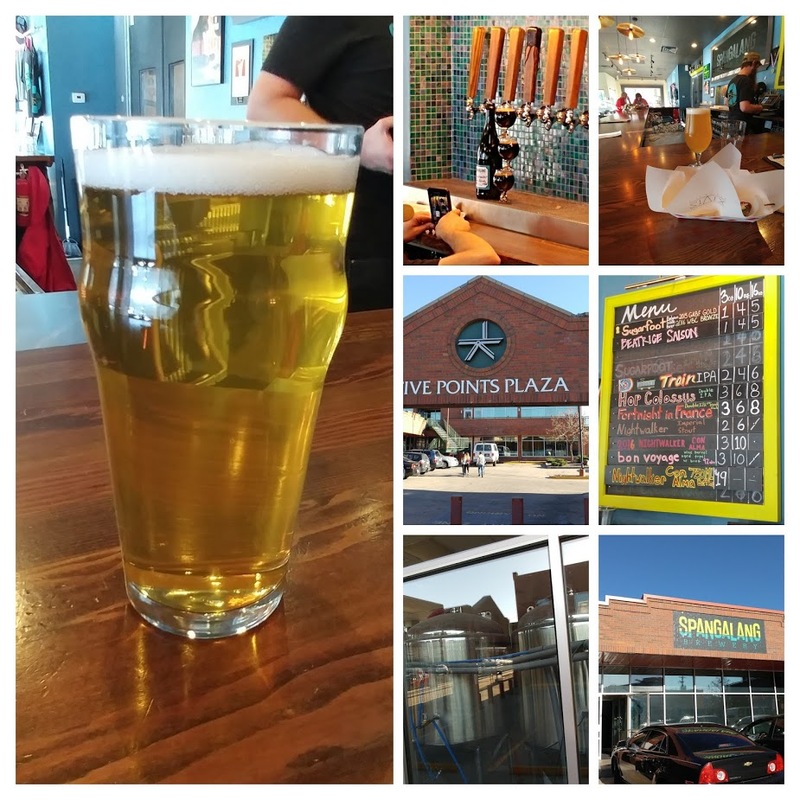 If you've been following this blog at all, you know I've been working my way down the alphabet in a quest to visit more of the little local breweries in the area. I've made my way through to P ... you can see a sampling at D is for Draw, Boggy; I is for IronWorks Brewery and Pub; M is for Mockery Brewing Company. You can go back and see them all (including this one) by going to Sheppy's Blog: A to Z. No breweries start with the letter Q. I've known from the beginning that Q would be a challenge. 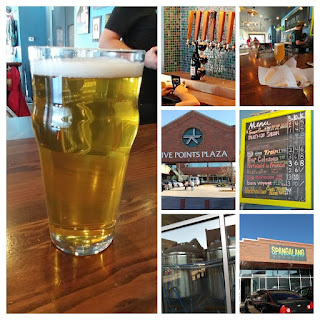 As I mentioned in O is for Our Mutual Friend Brewing Company, I had already visited my "P" brewery before doing OMF. 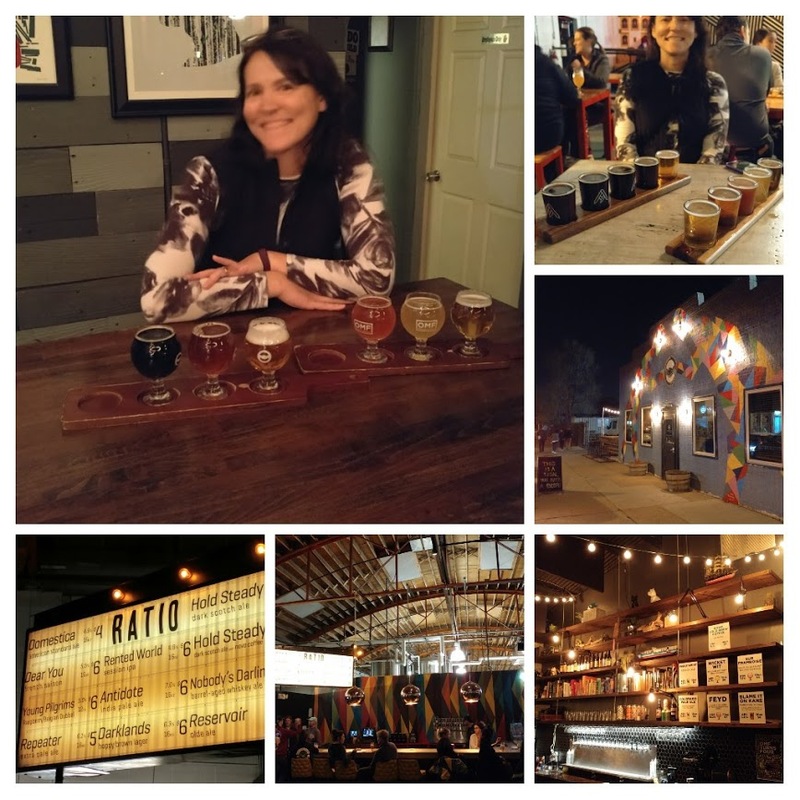 I've done F is for Factotum Brewhouse; J is for JoyRide Brewing Company; and M is for Mockery Brewing Company. In fact, I've done one for every letter up to and including O is for Our Mutual Friend Brewing Company.